Dinner Exchange Berlin is looking for volunteers! 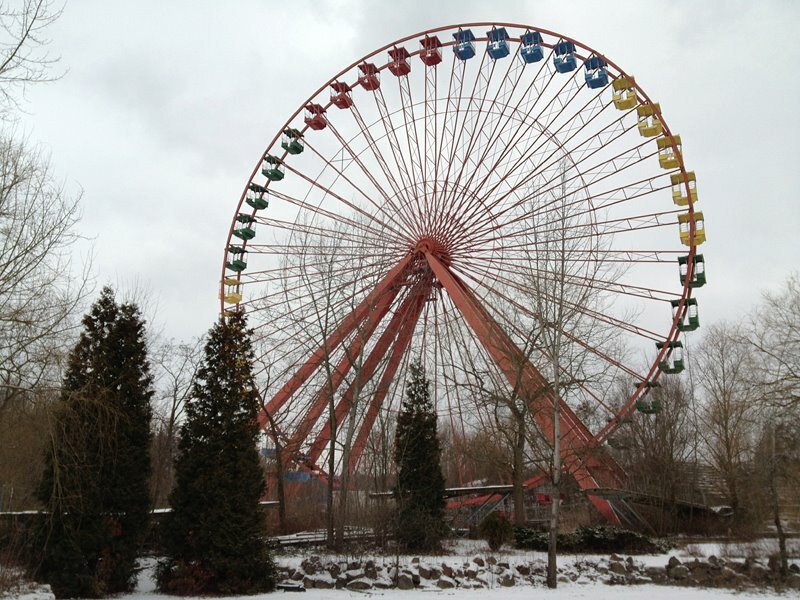 The Kulturpark Festival will give the former Spreepark in the Plänterwald (Berlin-Treptower Park) a new lease on life. As part of this project, the Dinner Exchange Berlin was chosen to curate the entire food programme for all the “visionaries” and guests. If you are interested in an ecological lifestyle and/or feel connected to the Kulturpark, and you have time, energy and ideally a driving licence, get in touch with us and send us your CV via email. We will discuss everything else in a personal meeting. Wir suchen motivierte und engagierte Freiwillige für das Kulturpark Projekt im Juni 2012. 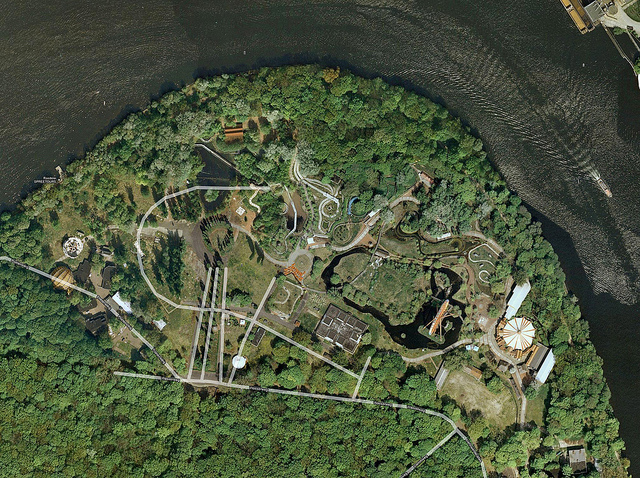 Das Kulturpark Festival soll den ehemaligen Spreepark im Plänterwald reaktivieren und reanimieren. Im diesem Rahmen kuratieren wir als Dinner Exchange Berlin das gesamte Essensprogramm für alle beteiligten Visionäre und Gäste. Energie, und im Idealfall einen Führerschein habt, dann meldet Euch schnellstmöglich mit einer kurzen E-Mail & Lebenslauf bei uns. Alles Weitere besprechen wir gerne mit Euch in einem persönlichen Gespräch. Die vier Initiatoren des Kulturpark Projekts haben uns in den Kreis der Visionaries aufgenommen. Im Juni 2012 werden wir das gesamte Essensprogramm des Kulturpark Creative Camps kuratieren. Für Ideen, Vorschläge und Zusammenschlüsse sind wir immer offen. Es wird ein Fest der Sinne! Kulturpark will model responsible forms for creative life and ecology for the 21st Century. In June 2012, a series of events will explore the potential of these recent ruins, building upon the unique energy of Berlin’s urban, social, cultural, and political landscapes. The three-week Creative Camp will unite Berlin-born and based visionaries in the production of collaborative site-specific works through a residency camp and outdoor park studio in Spreepark. Creatives were recruited by nomination and an open call for visionaries, and selected through a Berlin-based and international panel of cultural leaders. The ten-day Kultur-Exchange program will host students and groups from the US and Germany for discussions, workshops, projects, and research exploring the park and its contexts. Coinciding with the last four days of the 7th Berlin Biennale, the Public Opening will invite local/international audiences for a 2-day conference, interactive installation, and civic exchange. Artworks will include ecological grafitti, sustainable bicycles, a ping pong competition, learning events, radio station, storytelling projects. An online archive will share research with the world..